INGLOT Cosmetics was founded over 30 years ago with a vision of combining the latest scientific technology with intense, vibrant colors. 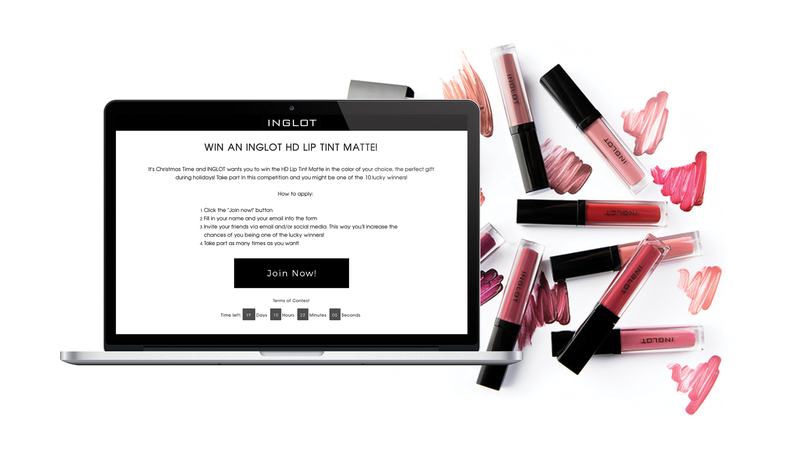 INGLOT Greece was looking for a way to increase the email subscribers of their e-Commerce store faster. 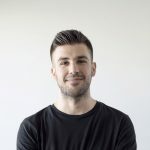 At the same time, they wanted to engage their existing customers and get more sales. 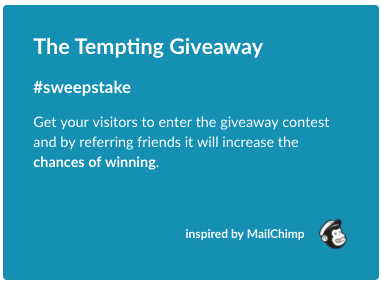 Giveaways and competitions are some of the most effective marketing tactics an e-Commerce store can leverage for email list building. It enables them to gather potential buyers and then convert them to actual customers through email marketing and retargeting campaigns. They created a dedicated landing page for the contest explaining how people can win. The page had a strong Call-to-action and beautiful images of the prizes. 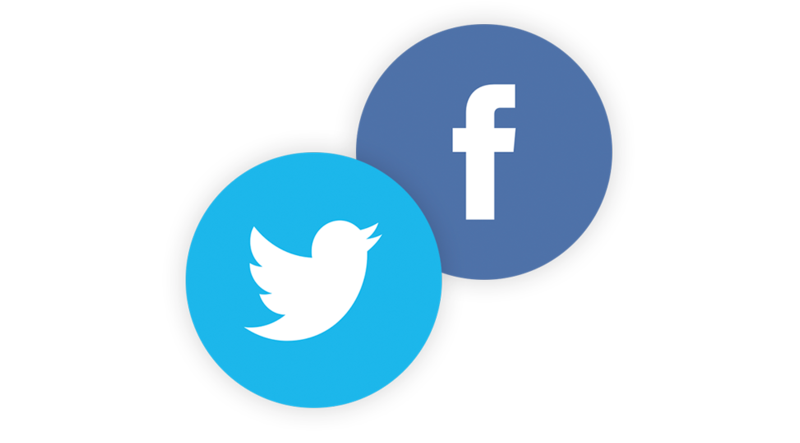 "Viral Loops helps us launch contests and competitions for our online store very quickly, with no development effort. We're now planning to use other options the platform offers, such as referral programs and discount coupons.